Byx fears she is the very last animal of her kind when her pack is wiped out by a terrifying enemy. Determined to find more of her kind, Byx is about to go on a quest filled with terrible danger and secrets! 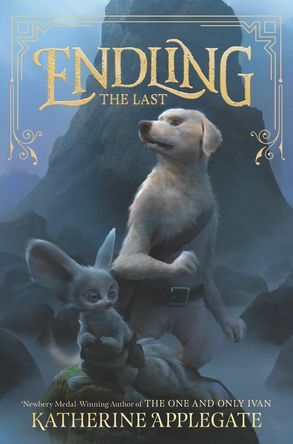 Watch the trailer for the first book in Katherine Applegate’s epic new fantasy series, Endling #1: The Last!